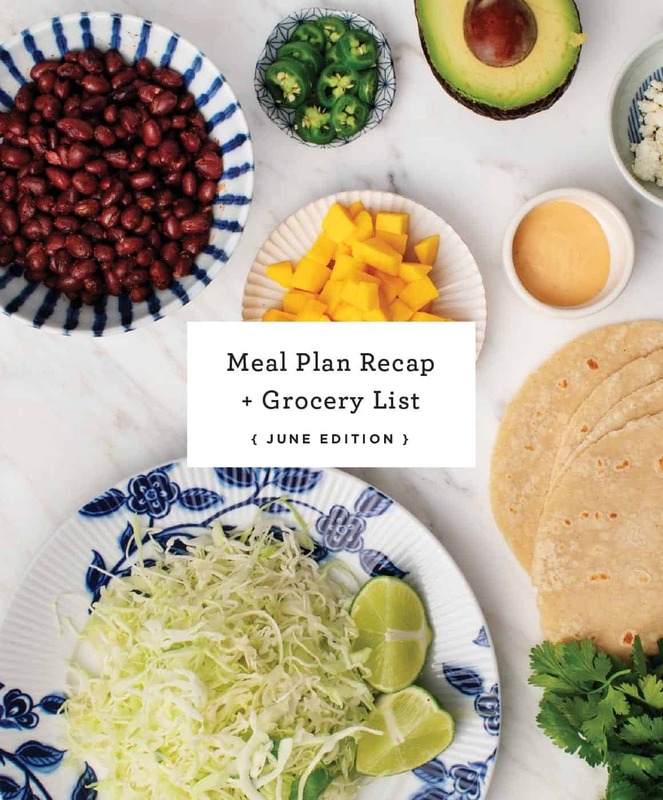 A 5-day easy, healthy, vegetarian meal plan, plus grocery list. Perfect for weeknights and busy schedules. Vegan and gluten free options.